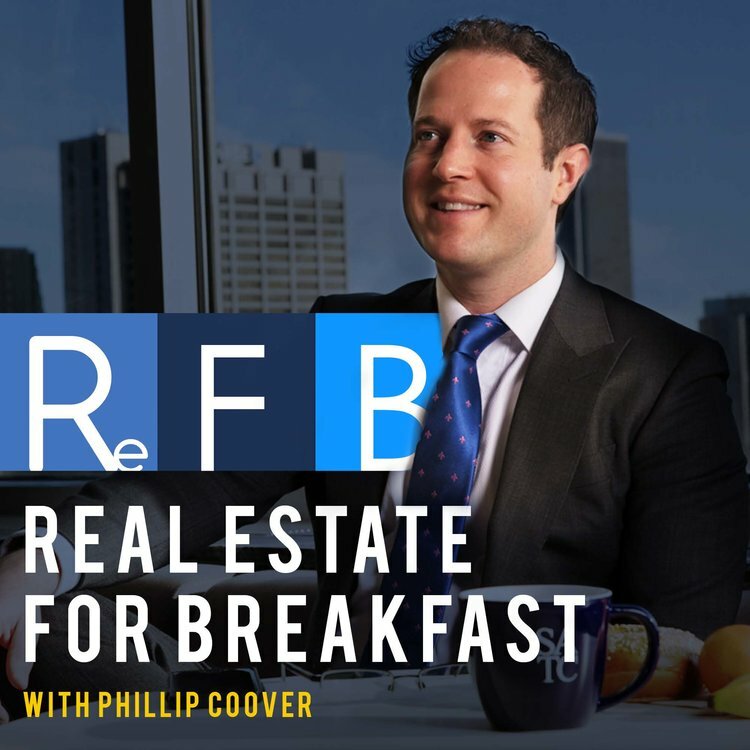 The Real Estate for Breakfast podcast is a Chicago centric commercial real estate podcast which presents real estate professionals and attorneys to create thoughtful commentary on current real estate issues, explanations of sophisticated real estate problems, current developments, and entertaining discussion. This podcast is the mixture of the real estate business and law. The podcast hosts developers, property management professionals, brokers, attorneys, owners, investors, visionaries, tenants, tenant representatives, and business owners, and brings conversation about business and real estate issues of all kinds. The host, Phil Coover, is a licensed attorney and real estate managing broker in the State of Illinois, and uses his transactional and litigation experience to translate complex issues into conversations about real estate, business, and life. Clark Hill is a multidisciplinary, international law firm that draws on our attorneys’ comprehensive industry and policy knowledge and a global network of industry advisors and subject-matter experts to provide innovative legal solutions and client-service excellence worldwide. Our work is guided by our deeply-held shared values, including practicality, entrepreneurship, mutual respect, diversity, ethical behavior and a commitment to client and community service. One of the top 100 firms in the United States — with over 600 attorneys and professionals in 25 offices across the nation, as well as offices in Dublin and Mexico City, we are a committed partner to a diverse range of leading brands, forward-thinking businesses, public entities, nonprofit organizations and individuals. Our significant presence in Washington, DC, and our deep government relations and public affairs experience at every level help ensure that our clients’ voices are heard in the development of federal and state regulatory policy and legislation.